NCAA Mississippi State Bulldogs College Football Jerseys Sale Official Store! 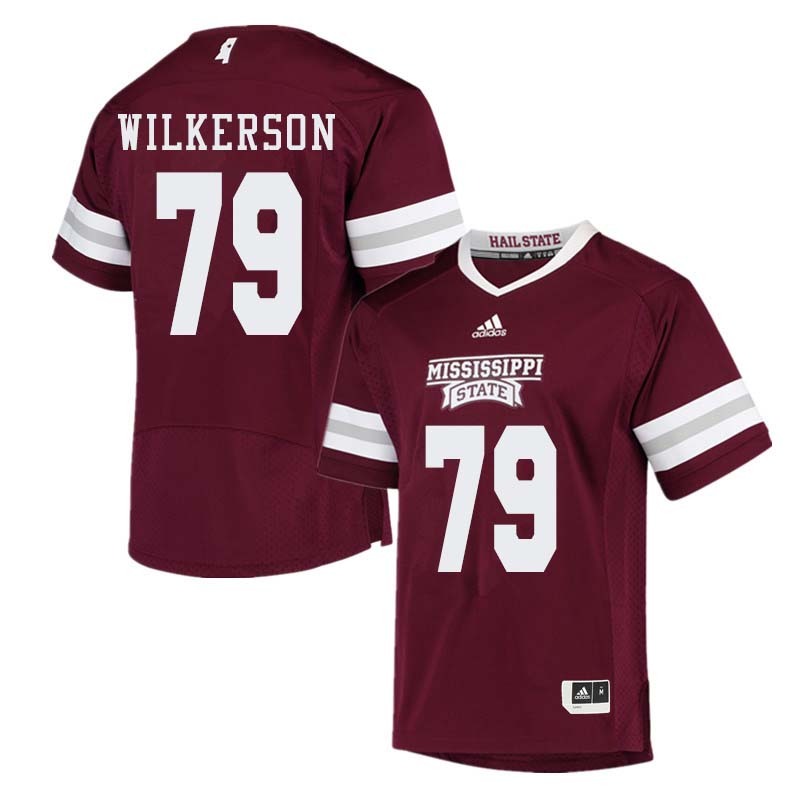 Mississippi State Bulldogs College Football Jerseys|Apparels|Merchandise Sale Official Store! The Mississippi State Bulldogs football program represents Mississippi State University (MSST) in the sport of American football. The Bulldogs compete in the Football Bowl Subdivision (FBS) of the National Collegiate Athletic Association (NCAA) and the Western Division of the Southeastern Conference (SEC). The team’s current head coach is Joe Moorhead. Mississippi State has won one SEC championship in 1941 and a division championship in 1998. The Bulldogs have 16 postseason bowl appearances. The program has produced 38 All-Americans (2 consensus), 171 All-SEC selections, and 124 NFL players (11 first-round draft picks). The Bulldogs’ home stadium, Davis Wade Stadium, is the second oldest in the NCAA Division I FBS.